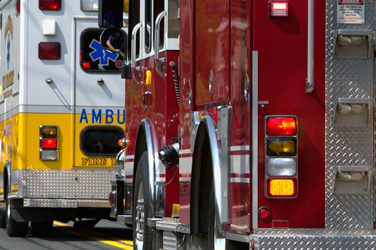 P&B Auto Body is experienced in repairing all types of fire trucks, ambulances, and other emergency service vehicles. Let P&B Auto Body’s efficient repairs and quality part replacement help you to maintain your fleet of fire trucks, ambulances and other emergency rescue vehicles. Your fire trucks and ambulances represents your station’s pride and professionalism. If you have acquired a pre-owned fire truck or ambulance, or your vehicle is showing its age, our team of professional auto body painters can keep your rescue vehicle fleet looking consistent, clean and at its best. Call us today for a free estimate- 860-584-8115.